On this website there are msi packages of Teams. 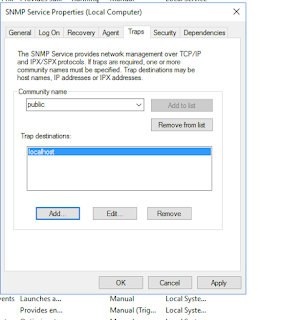 Unfortunately, when you want to install Teams using one of them, you encounter a problem, because Teams not starting, even if you can see installed program in the Programs and Features list. 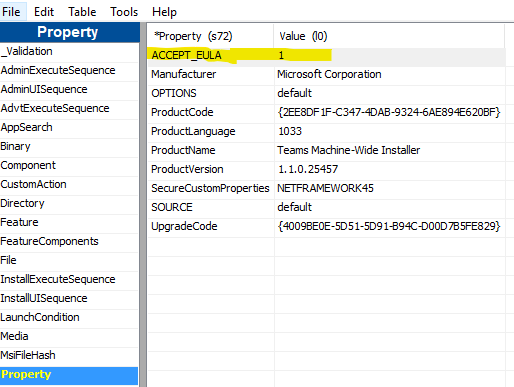 Solution: change .msi package by adding ACCEPT_EULA=1 property using Super Orca application. 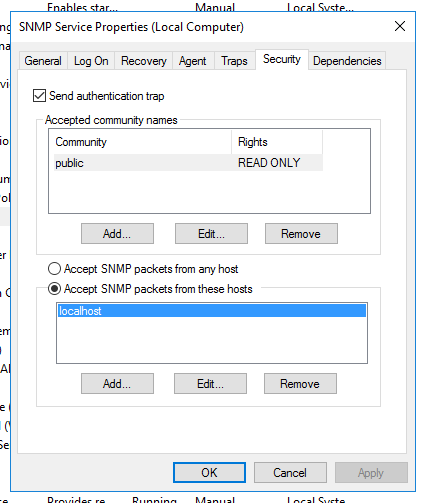 All you need to do is to add a row ACCEPT_EULA with value of 1. After that you can save and use changed msi package with the GPO installation package. NOTE: you need to use user part of GPO, not the computer one, cause "installation" is made in the appdata user folder. Don't be fooled by this - it shows only because you don't have enough privileges. Just run Powershell session as an administrator and bam! You can see desired list. BTW: My small advice here - if you see PS errors, but you're sure, that cmd-let should work, check it with elevated privileges. 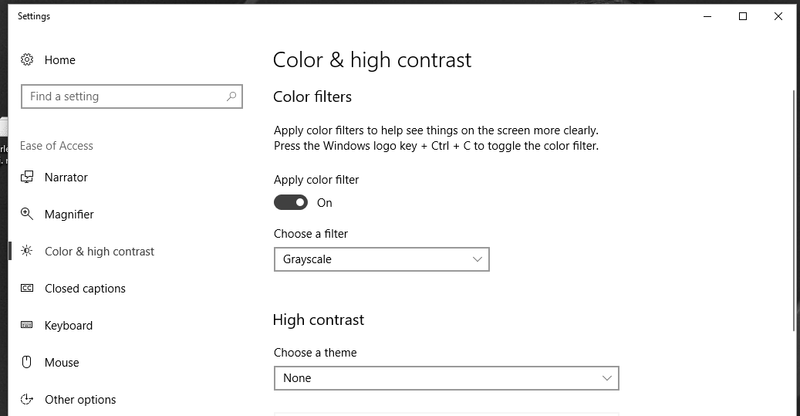 In Windows 10 there are color filters feature controlled with shortcut. If you mistakenly hit that Ctrl+Win+C, you will apply color filter, which default settings is Greyscale. Hit it again to turn it off. After cloning 2003 server, because of hardware change you can see information that you have to activate Windows. Your system probably has no drivers installed, so you will not be able to connect to the network and activate it again. The solution is to do workaround for the time of installing drivers. This omits activation and let you install whatever you need before turning it back off. To complete your device settings, it's good to get rid of old hardware that is hidden now and cause problems. Right-click on the Chrome Icon, select "Properties"..
Uncheck if set in compatibility mode for windows. Also, try running the Compatibility Troubleshooter.